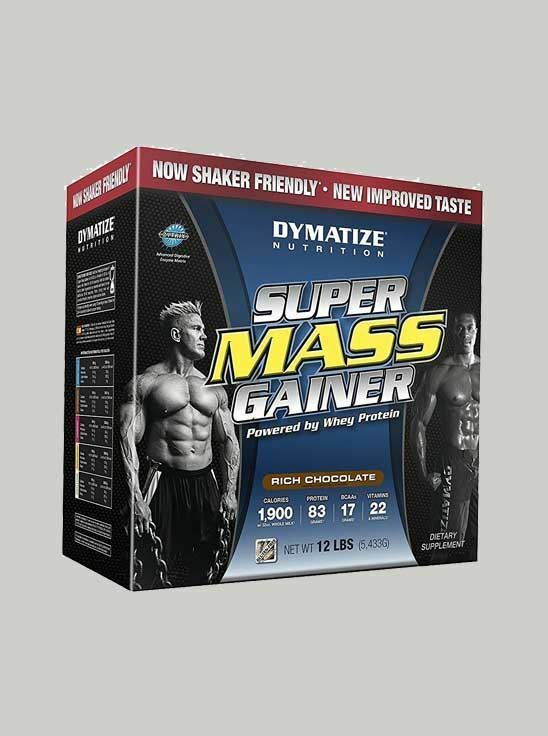 Premium Sustained-Release Protein Blend: Dymatize Elite Mass contains a special premium protein blend of cross-flow, microfiltered, cold-processed, ion-exchanged whey isolate and concentrates, calcium caseinate and egg proteins. This protein blend, which is very low in lactose and has a superior amino acid profile, has been instantized for easy mixing without a blender yielding unbeatable bioavailability and digestibility. Complex Carbohydrate Matri Dymatize Elite Mass also contains a sustained complex carbohydrate matrix with waxy maize starch, to help fuel and drive amino acids into your muscle fueling growth and recovery. Advanced Lipid Complex Lipids are a highly concentrated energy source - more than double that of protein or carbohydrates and are a necessary component in cellular growth. This scientific lipid blend, including medium chain triglycerides (MCTs), is readily available muscle fuel only seen in Dymatize Elite Mass.